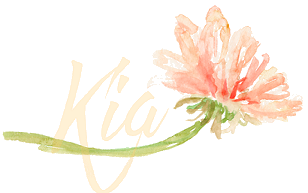 I am hosting the Clean and Simple Challenge at Splitcoaststampers today and have the cards I made for the challenge to share with you. The challenge is to use your dies to emboss instead of cut. For the card above, I embossed from the back of the panel then sponged on some colour and die cut the hearts to insert in the embossed area. I think it adds interest to the background and like the way the die piece falls into the groves created by the embossing. The flower is from Altenew called Perennial Beauty. I used Altenew inks in the pink tones for the flowers and greens for the leaves. The background I did using a Wendy Vecchi ink and I stamped the sentiment using Ranger Archival Jet Black. The flower is attached on foam dots and I finished with a few sequins. For this card, which is a one layer card, I again embossed the die from the back of the card front. 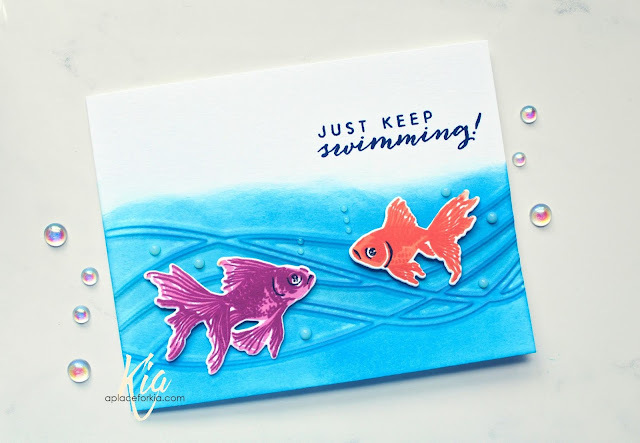 I used distress oxides for the water, and Altenew inks for the layering fish. The sentiment is stamped using Cobalt Blue. 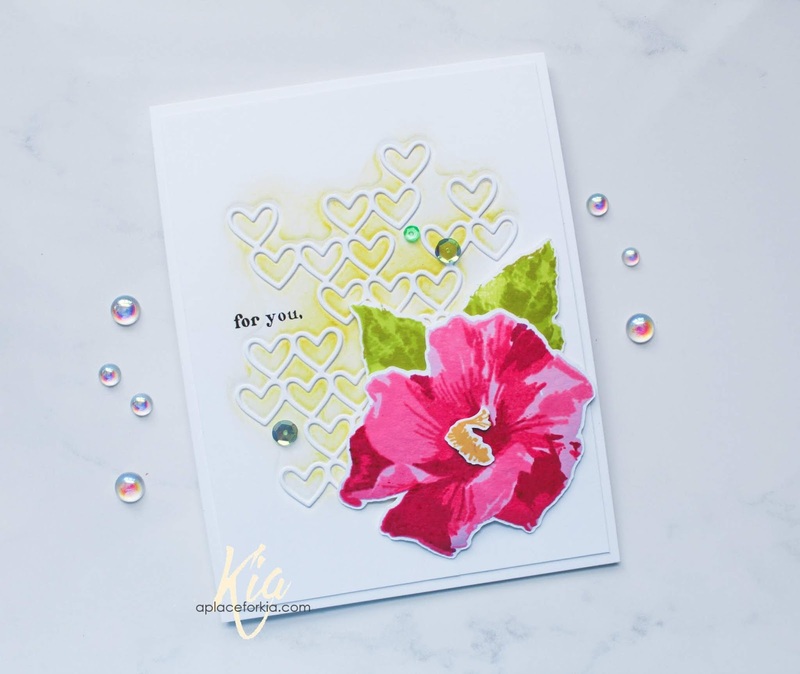 I added Nuvo Jewel Drops in Sea Breeze to finish the card. When doing embossing with dies your card stock can crinkle. To avoid this happening I spritz the side of the cardstock that does not have the die on it. A very light spritz will help relax the paper. I use 120lb. Neenah cardstock for my cards, and as you can see, in both cases I did not have any "crinkles". Below are compensated Affiliate links (at no cost to you). The first set shows the products used on the first card and the products used for the second card are below it. Gorgeous cards with your die embossed technique, Kia. I hope to try...I still have not tried that technique. Hugs..